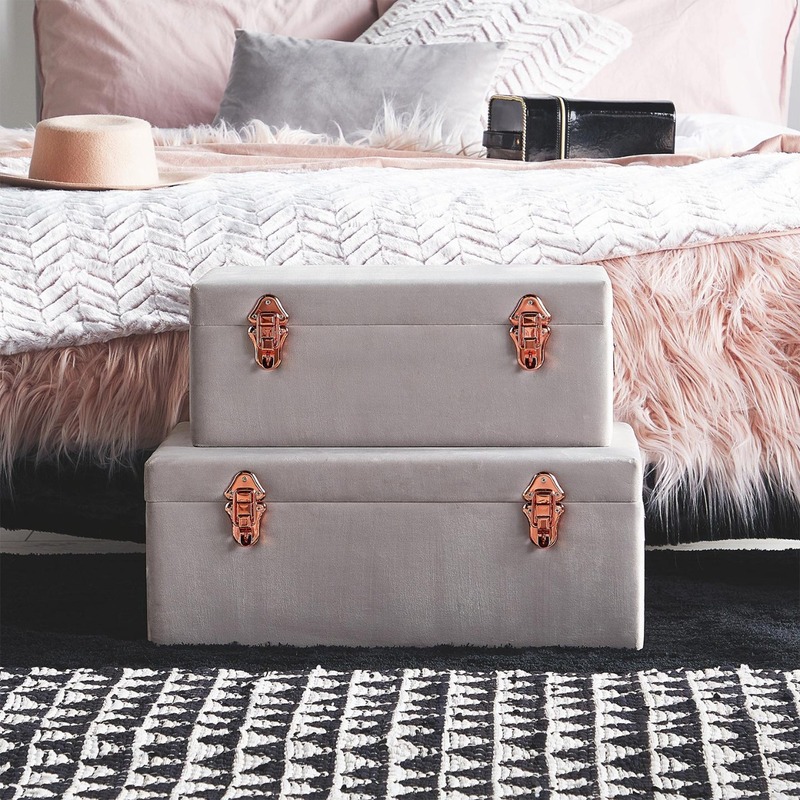 Storage doesn’t get much more Instagrammable than a styled set of trunks, and if there’s anything we’ve learned from our Beautify trunk-owners, it’s that there are lots of ways to make them look incredible! But it’s not all about looks. 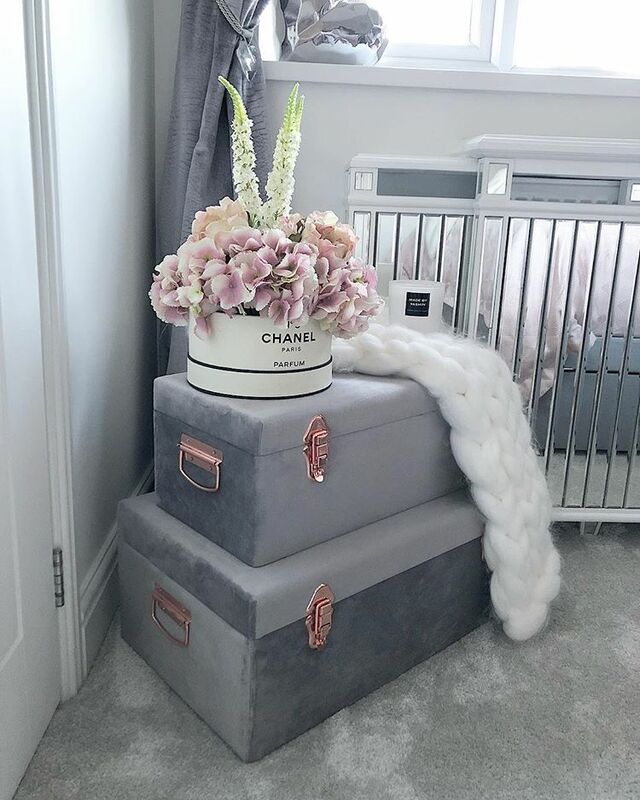 The Beautify trunk sets are the epitome of style, but they’re also made from strong materials so you can pack them and stack them to your heart’s content. 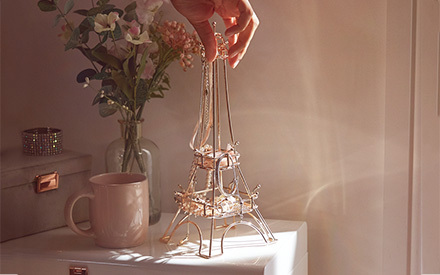 And because we’re the selfless type, we thought we’d share some inspiring set-ups with you to help you imagine them in your own home. The great thing about being able to stack these trunks is that you can create a surface at the perfect height for some decorative accents. 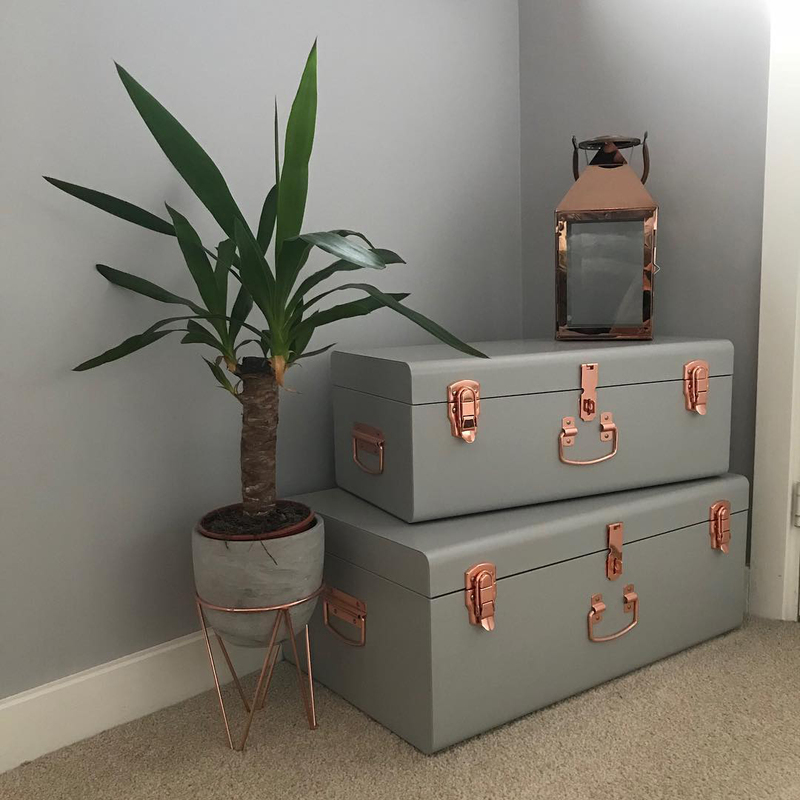 Add some lighting, a plant or photo frames to create a trunk table. Sure, it’s a little inconvenient when you’ve locked your favourite throw inside and have to remove everything off the top to get your hands on it – but it’s definitely worth it to look like an interior guru the rest of the time. These trunks look amazing with a backdrop of different textures and complementary colours in the bedding and headboard. 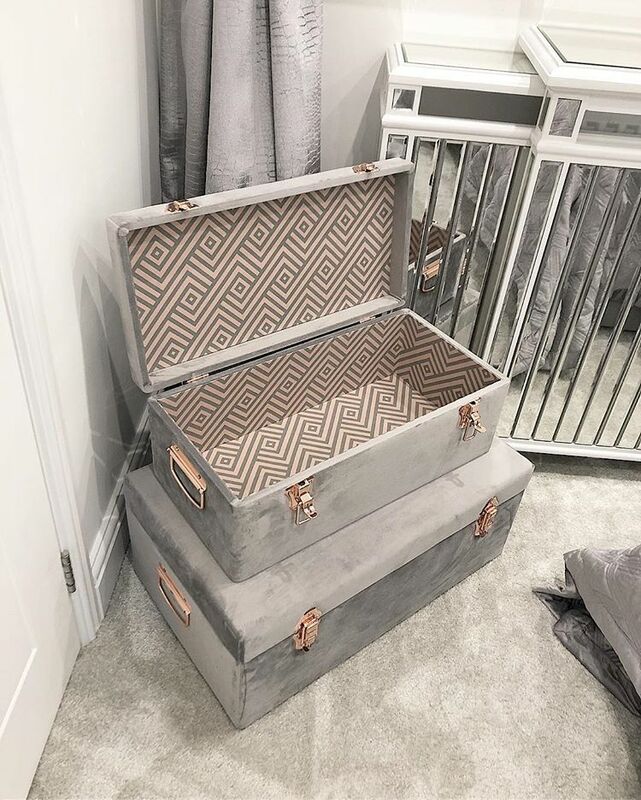 And if you’re anything like us, you’ve probably got 20(ish) cushions on your bed purely for decoration – and with these trunks, you can safely store them away when it’s time to get some beauty sleep. 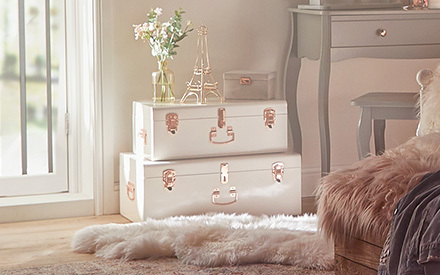 The corner of a room can look bare when it’s empty; make the most of the space with a gorgeous trunk display. 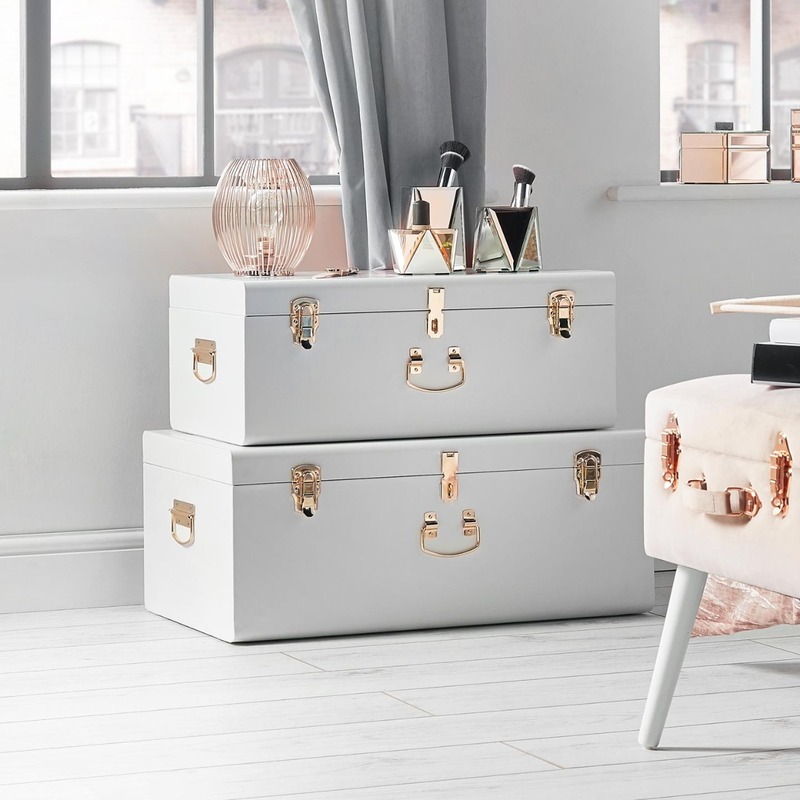 With loads of influencers, bloggers and trunk lovers favouring this set-up, it seems the corner is the natural habitat of the sought-after trunk. 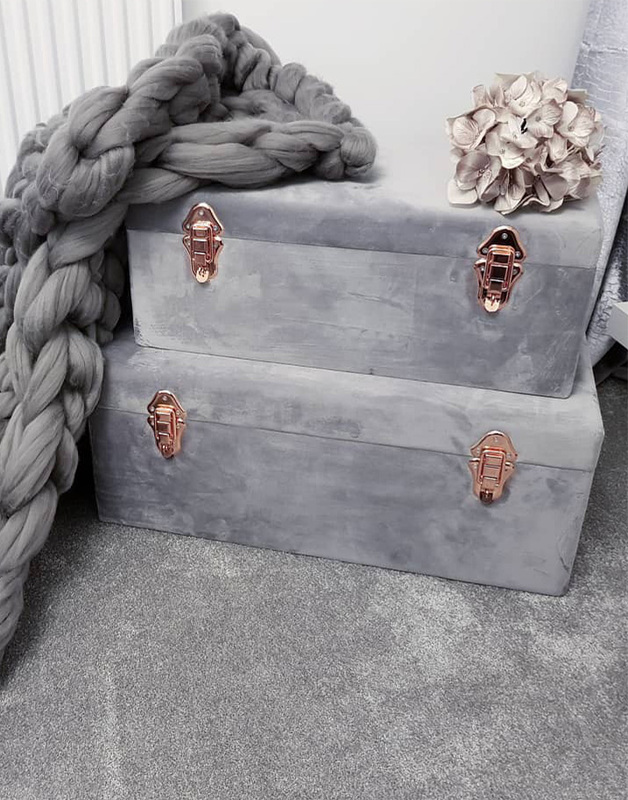 Decorating the trunks with a throw or blanket is a popular finishing touch, but also gives us a good idea of what’s hidden inside too. 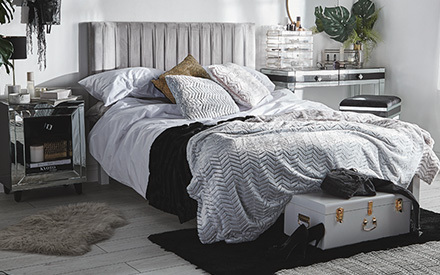 These trunks are perfect for bedding, throws, cushions and towels. 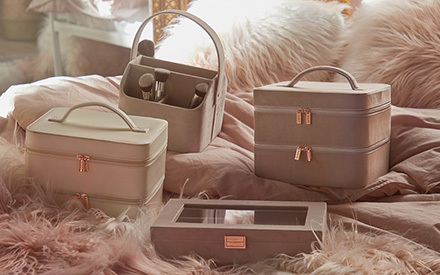 However you choose to make a statement with Beautify trunks in your home, we want to see! Tag us in your trunk posts to share your style. 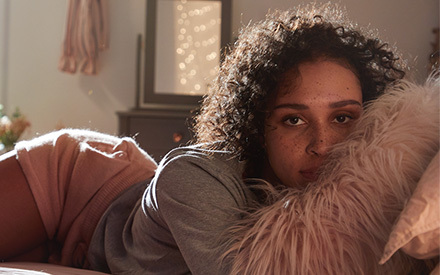 Ready to find your favourites? 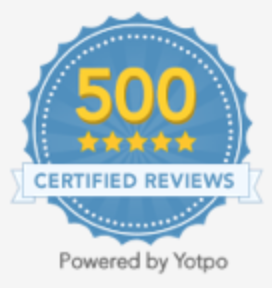 Discover the complete range now.